We’ve been on the hunt for the best stock photo sites. Here’s a Brigada reader who has heard our plea and is willing to offer his own stock photos for free. 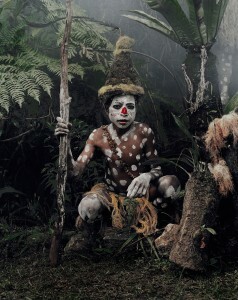 Jimmy Nelson captures tribe ethnography like no other. 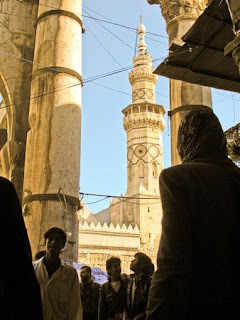 Use his photos to inspire prayer, or simply to learn photography. Either way, you’ll be left with awe and a sobering sense of appreciation for how diverse we are as humanity. About 4 out of 5 images now have “embed code” for you to insert in your own web pages or reports. Have fun decorating your blog or report with the best images ever, all for free and no registration required. I was hauled into the back of a swat truck once in Uruguay because, unbeknownst to me, policemen were making a drug bust in the market I was photographing. I think they concluded I was working for some magazine or something because the camera I was using had one of those long telephoto lenses on the front. It was too high profile. 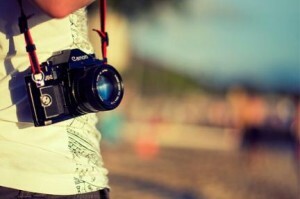 My suggestion is – carry a camera that’s comfortable and practical for you, but beware of equipment that raises your profile unnecessarily. Last year, after carrying the Canon “G-series” for a decade, I switched to Nikon. 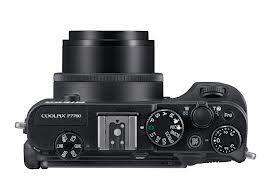 The Nikon P-7700 was the sweet spot for me. High-def 1080 video WITH a mic jack into which we can plug a wired or a remote lavaliere mic (essential to bump up the audio quality for videos). It’s one of those unique cameras that has essentially all the settings of a digital SLR, without the look of one. In fact, it carries reasonably well in my jacket or vest pocket, completely out of sight. But the secret is to find something that works well for YOU. Pick up a little tripod to stick in your backpack or vest pocket. I still carry an external flash too (with the Nikon, I’ve gone to one of the Speedlite series) when I need to light up the entire room. I suggest you get one with a head that you can pivot upwards to “bounce” the flash off the ceiling so it illuminates generally, instead of only from a flat front view. 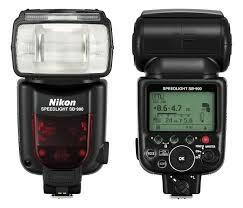 The Nikon Speedlite series meters through the lense of the camera with a small test flash first, allowing for a perfect exposure every time. Outstanding units. It’s 47 pages, packed full of beautiful photo examples of his teaching. I’ll be the first to confess that I’m no professional photographer. I have so much to learn. What little I *do* know about taking pictures, I learned as a 10th-grader in the Nikon School of Photography on the campus of Indiana University. Although it was just a one-week class, I have to give them credit: they worked us from 8am until 8pm for five days straight. But take note: that was back in high school and those same lessons still echo in my mind today. My point? Few of us have time to go obtain a degree in photojournalism. But virtually all of us could learn something in five days of study or less. The goal of all this? If we can just learn to capture better images, our stories will be more effectively told… more people will identify with the needs we’re highlighting, and presumably greater numbers will be involved in missions. Simple, right? :-) Well obviously, there’s a lot more to the missionary call than good images… but admit it — don’t you find yourself looking at pictures of unreached people just as often, if not more so, than looking at endless rows of data? So … what are we waiting for? 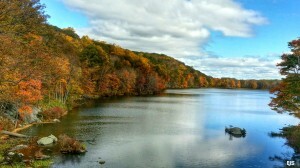 Let’s all improve our ability to capture images! Start today. Got a favorite photography tip, website, or book? Post it here by clicking “Comment” below this item on the web.